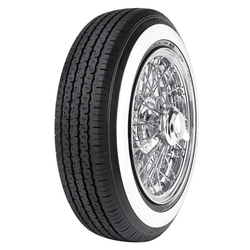 Radar Tires are made by Omni United, a tire manufacturer and distributing company based in Singapore. 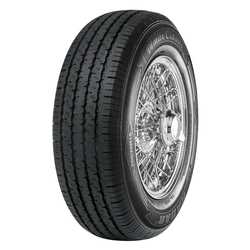 Established in 2006, Omni United is committed to making high quality tires at competitive and affordable prices. 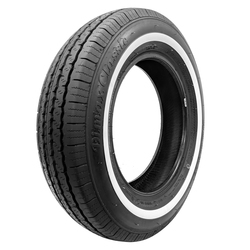 They pride themselves on being a forward thinking company with a strong commitment to having a positive social, and environmental impact. 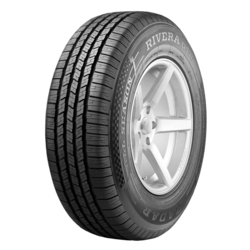 The Rivera GT 10 is an all-season touring tire that has been designed for SUVs and light trucks. 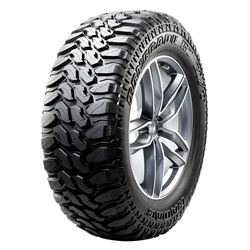 This robust range delivers all-season traction, safety, high mileage and a quiet ride.